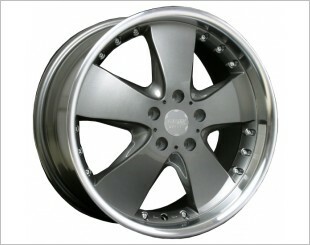 A premium 17" cast aluminium sports rim. 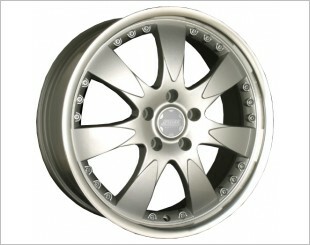 The SSW S007 Eternity is a premium, 7 spoke 15" cast aluminium sports rim. Also comes in 17". The SSW S015 Triton is a premium, 6 spoke 16" cast aluminium sports rim. 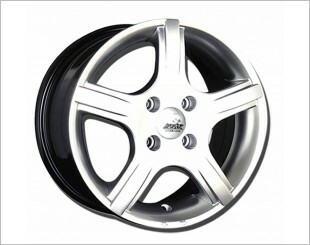 The SSW S012 Eclipse is a premium, 6 spoke 15" cast aluminium sports rim. 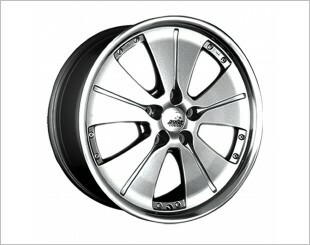 The SSW S012 Eclipse is a premium, 6 spoke 19" cast aluminium sports rim. Also comes in 20". 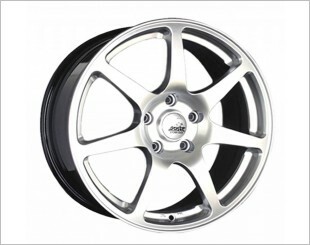 A premium 15", 5 spoke cast aluminium sports rim. Also comes in 14". 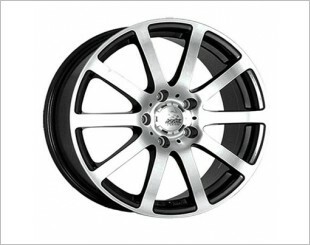 A premium, 17" cast aluminium sports rim that suits the Porsche Cayenne very well. 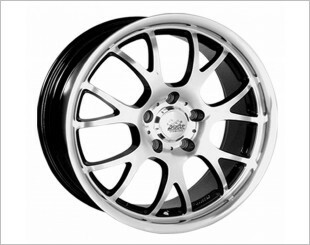 The S004 Raze is a premium 17", 5 spoke cast aluminium sports rim. Also comes in 18" size. 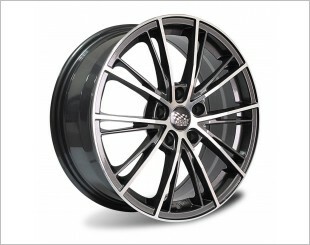 17" cast aluminium alloy rims that have a sleek aluminium look. 7 spokes. 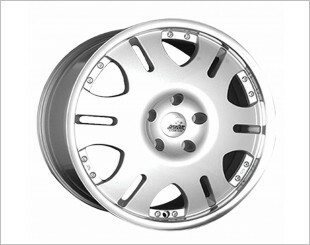 The SSW S005 Flash II is a 17" premium, 7 spoke cast aluminium sports rim. The SSW S006 Illusion is a premium, 18" cast aluminium sports rim. 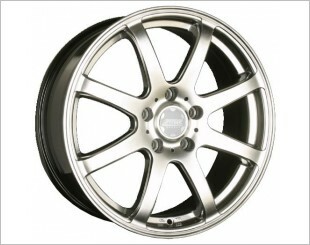 The SSW S008 Menace is a premium, 10 spoke 15" cast aluminium sports rim. 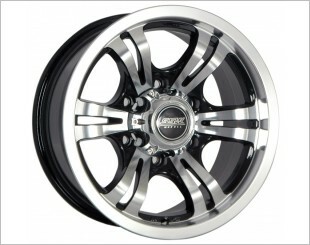 Also comes in 16" and 17". 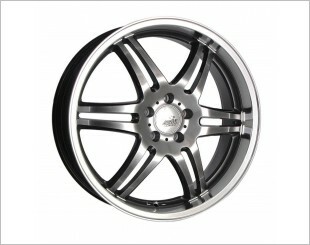 A premium 18", 5 spoke cast aluminium sports rim. Also comes in 17". 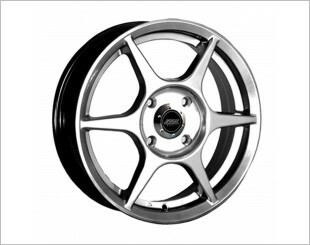 A premium 15", 8 spoke cast aluminium sports rim. 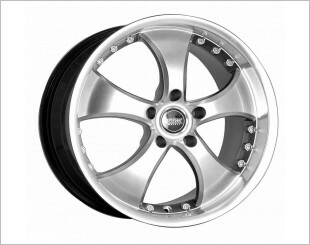 Also comes in 16" and 17".